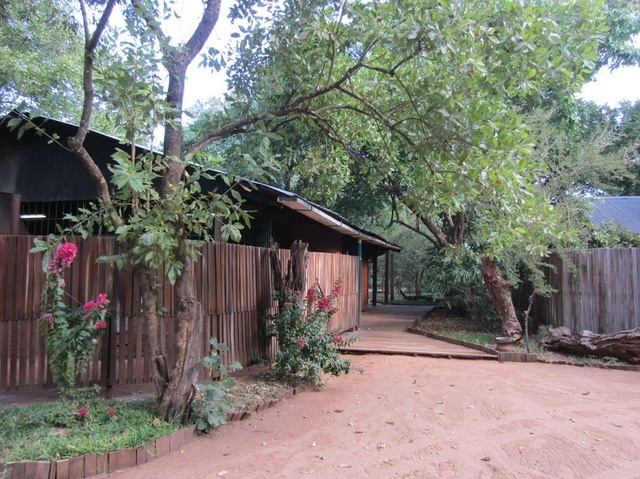 M’Phingwe Lodge offers comfortable accommodation in wooden chalets and cottages. Some rooms share ablutions and others have en-suite bathrooms. 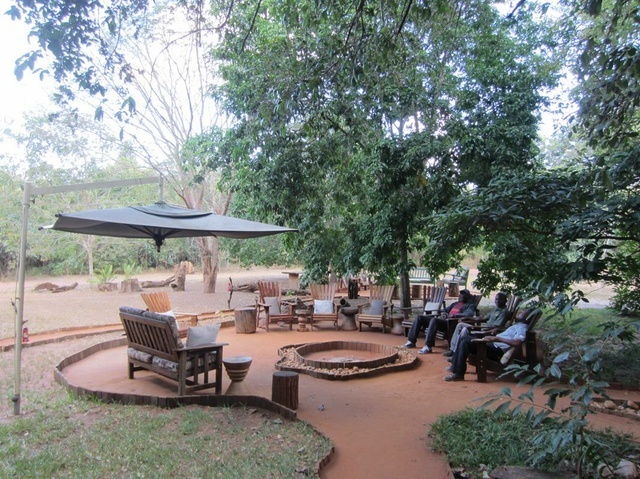 The communal dining area and large circular fire place is the central focus of the lodge. They don’t allow self-catering or camping. 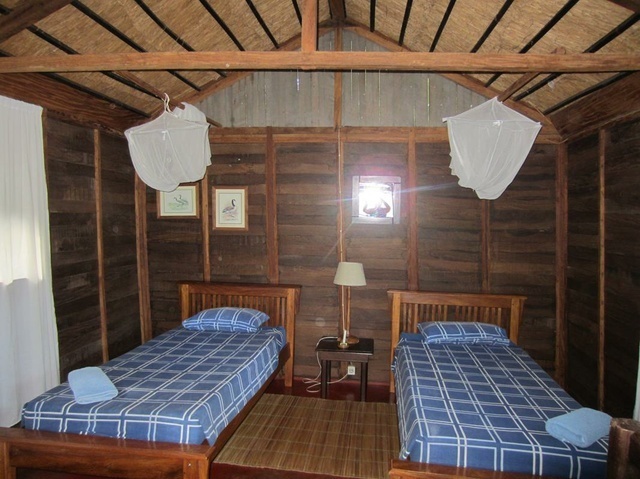 Guests can relax in the large living area and private lapa and fire place. (Mar-18). Buffalo. Leopard. Red duiker. Nyala. Impala.Warthog. Mongoose. Squirrels. Bushbuck. Baboons and Samango monkeys. Kudu. Oribi. Sharps Grysbok.